Let the color do the talking. Outshine your competition with our unique laser engraved pink metal business cards. This pink jewel tone card can be ready in a fraction of the time of our standard metal cards; choose from 1-2, or 3-5 business day turnaround time. This card is sure to make a lasting impression under a tight deadline. 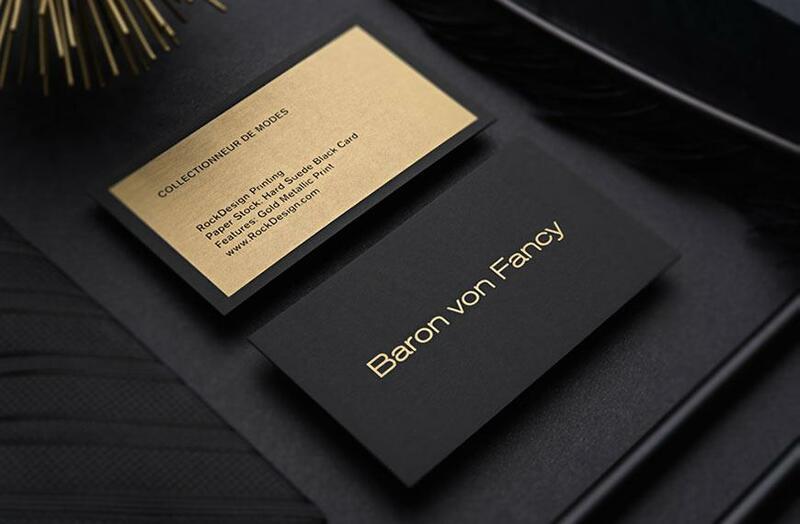 Paired with silver laser engraving, this card’s contrasting tones create a polished and striking appearance - the perfect combination for your next set of business cards. Order yours today!